The Spongebob Squarepants TV series is popular with children all over the world for its memorable characters and quirky storylines. 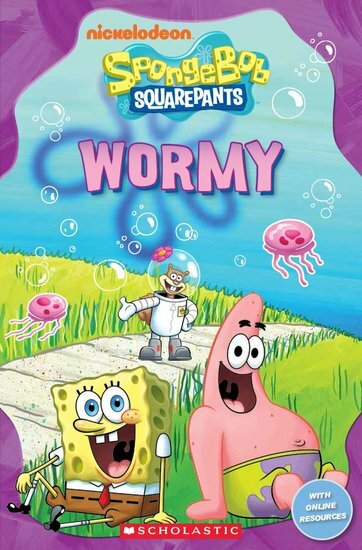 When Sandy’s pet caterpillar Wormy turns into a butterfly overnight, SpongeBob and Patrick are terrified! What will the evil butterfly monster do next? Based on an episode from the series.